Free entrance, invitations to exclusive events and tours, discounts at the gift shop – these are just some of the benefits of art memberships at some of Rome’s best museums and galleries. As well as a whole host of personal perks, signing up also supports the preservation and conservation of the collections for future generations. Discover which annual schemes provide the best access to Rome’s cultural heritage. Designed by Zaha Hadid, the MAXXI museum is one of Rome’s few modern buildings – a chic concrete and glass construction among a sea of travertine facades and orange-brown palazzos. A space for 21st century art and architecture, the museum hosts thought-provoking exhibitions, workshops and conferences that feature top names from the world of modern art. 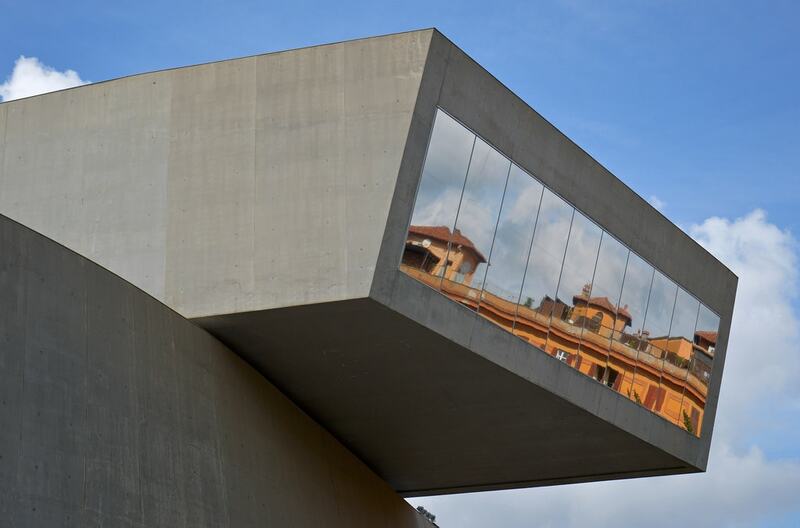 The MyMAXXI card gives unlimited access to the museum for a year and discounts on special cultural programmes and events. It costs €50, with those under 30 and over 65 paying just €25. One of the best-value-for-money art memberships is with the Amici dei Musei di Roma, or Friends of the Museums of Rome association. For €70 a year members receive free entrance to all of Rome’s municipal museums – that’s access to over 20 sites whenever you feel like it. 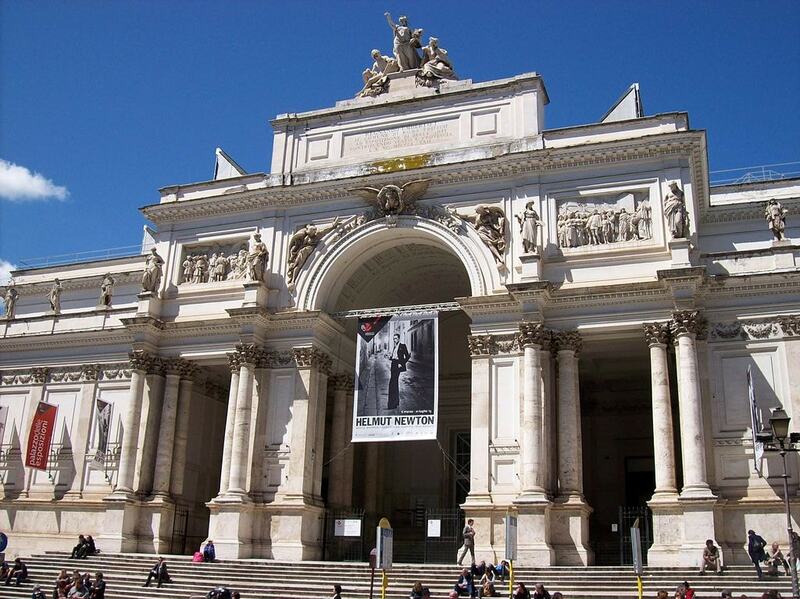 Locations include the National Gallery of Modern and Contemporary Art, the ruins of Trajan’s Market in the Imperial Forums and the Capitoline Museums – home to some of the most prestigious art and artifacts to be excavated in Rome. Promoted as ‘the key that opens the doors of the Palazzo delle Esposizioni’, the PDE card has a comprehensive list of benefits for its holders. There’s free entrance and queue jumping to all exhibitions (plus a discount on a friend’s admission), the opportunity to take part in members-only events and tours; plus discounts in the bookshop, cafeteria and restaurant. Seats can also be reserved in advance for lectures and conferences which examine Palazzo delle Esposizioni’s art exhibitions in more detail. Single membership costs €50, with 50% off for under 27s and over 65s. 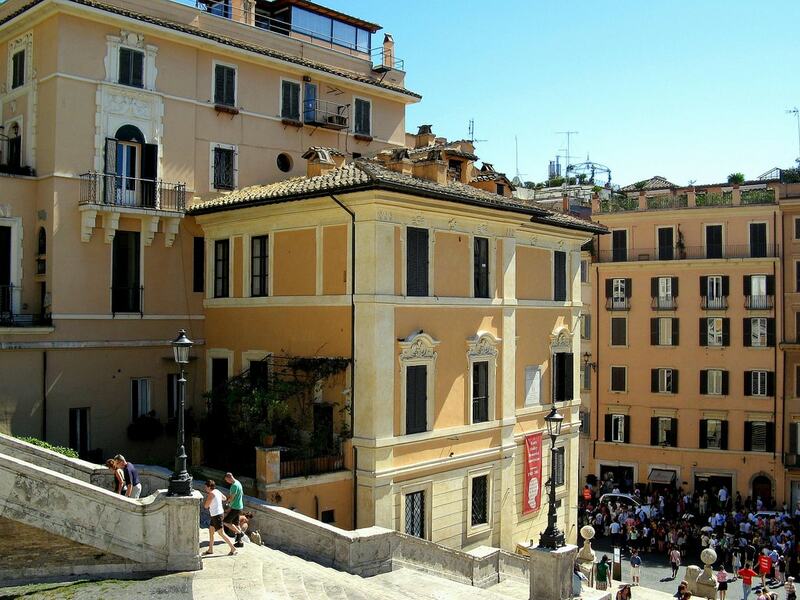 The Keats-Shelly Memorial House in Piazza di Spagna is the heart of Rome’s connection to the Romantic era. The small apartment where John Keats lived until his death at the age of 25 is now a memorial to the poet’s life and a museum containing an impressive collection of memorabilia relating to Keats and his contemporary Percy Bysshe Shelley. EU citizens can join the KSMA for €20 while membership costs €45 for those living outside of Europe. Subscription helps to preserve the privately funded museum for future generations and, of course, comes with free entrance.